See your house from space with "Google Earth on steroids"
You could be starring in an upcoming live reality show. 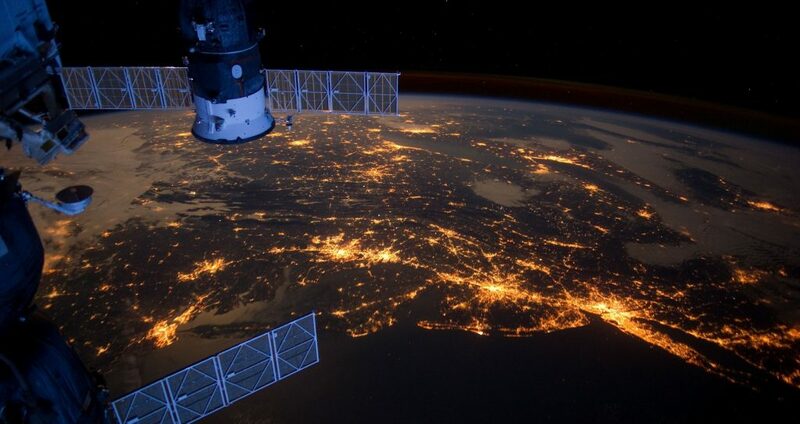 Described as “Google Earth on steroids” by the show’s director, UrtheCast will be a high-definition video stream of Earth, shot from cameras mounted on the International Space Station. Viewers will be able to fast forward, pause, skip and rewind footage that will be shot down to one-meter resolution. There will also be a tagging option so users can point out everything from their house to an international sporting event. The stream will be free to the public and developers will be able to build apps around the data through an open API. Two companies are responsible for bringing the technology to life: a UK company who built the cameras, and a Metro Vancouver-based organization who created the software for the stream. UrtheCast will go live later this year.